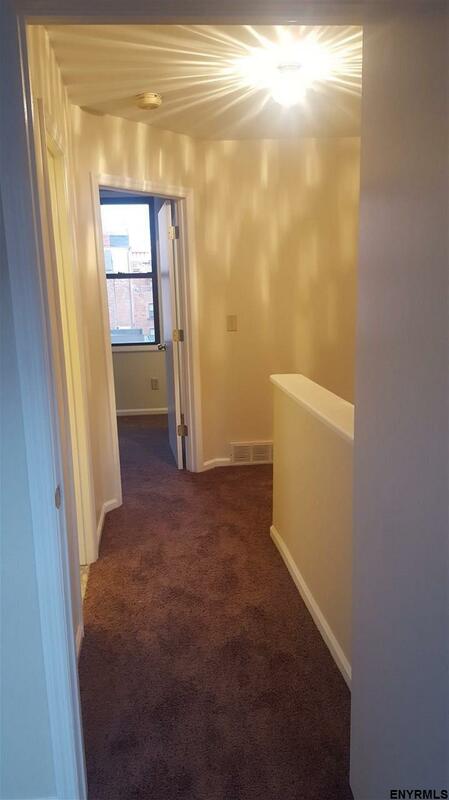 Walk to Downtown dining and major attractions. 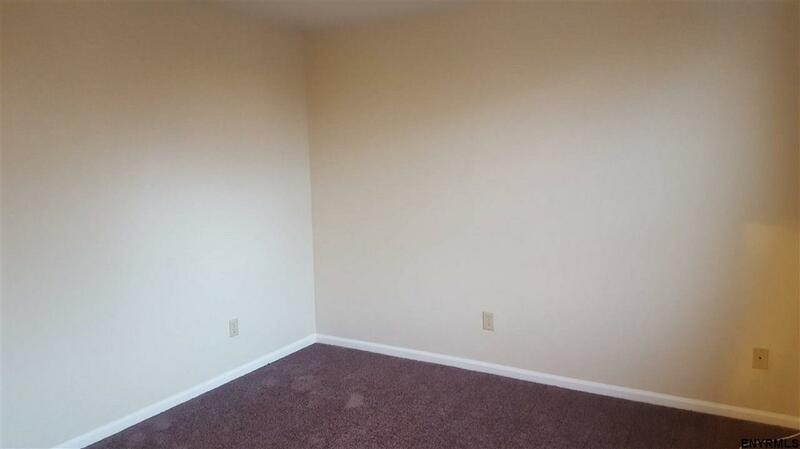 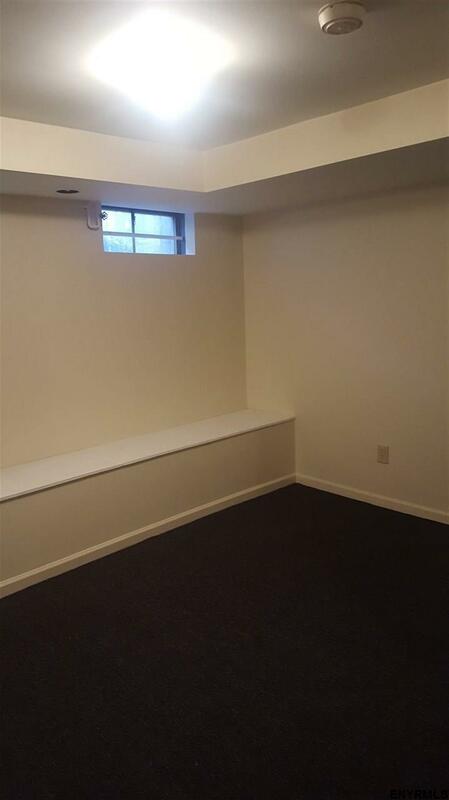 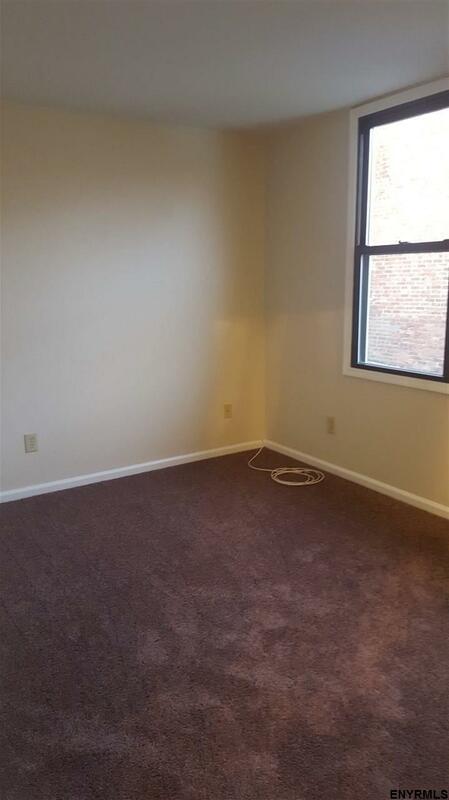 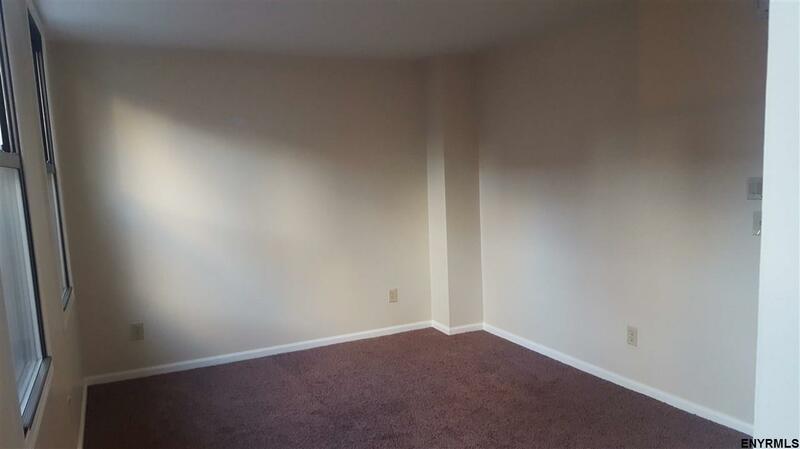 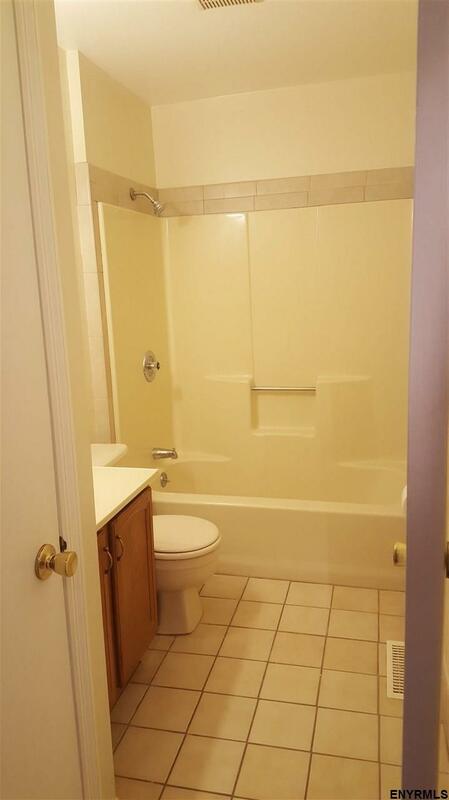 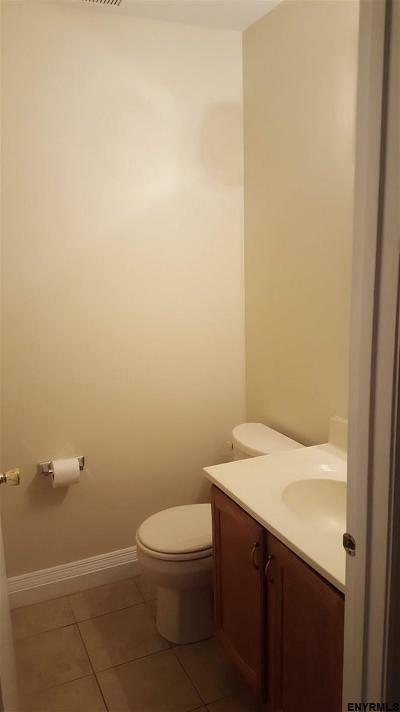 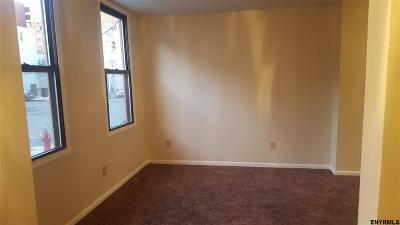 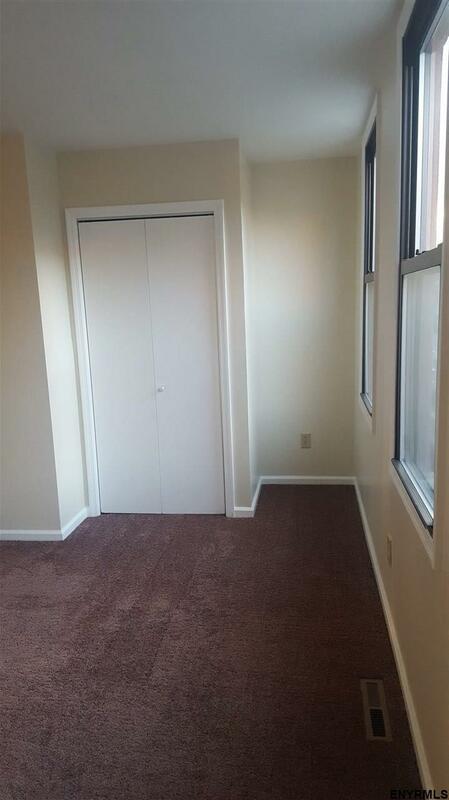 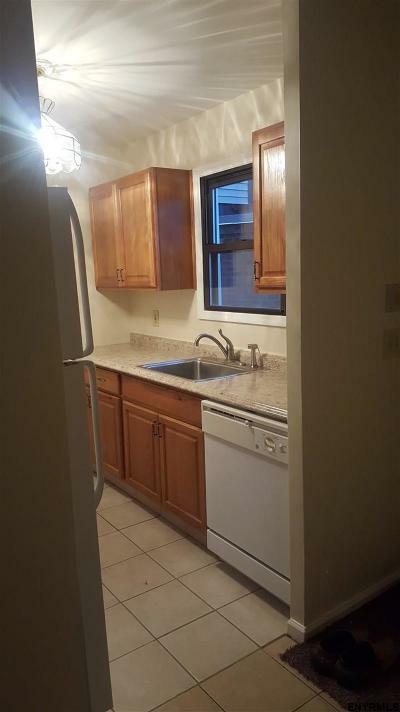 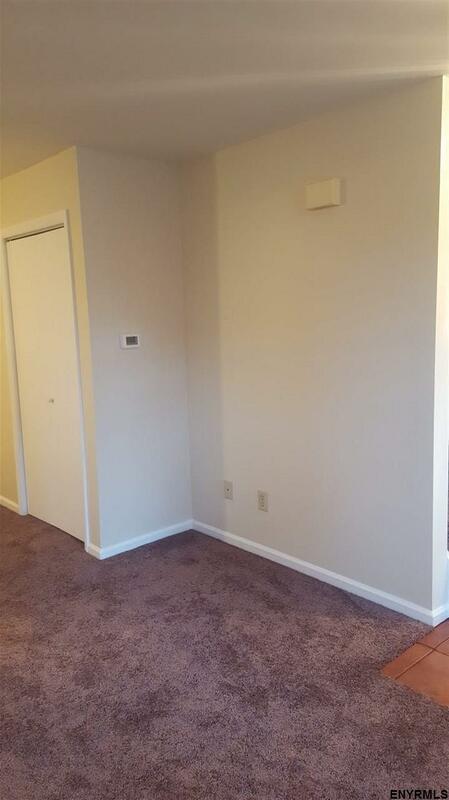 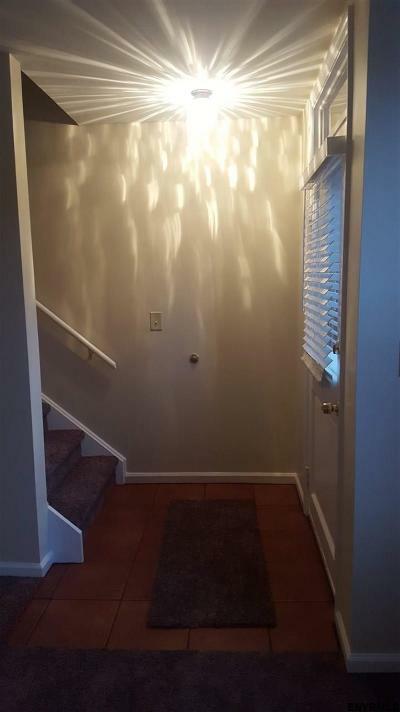 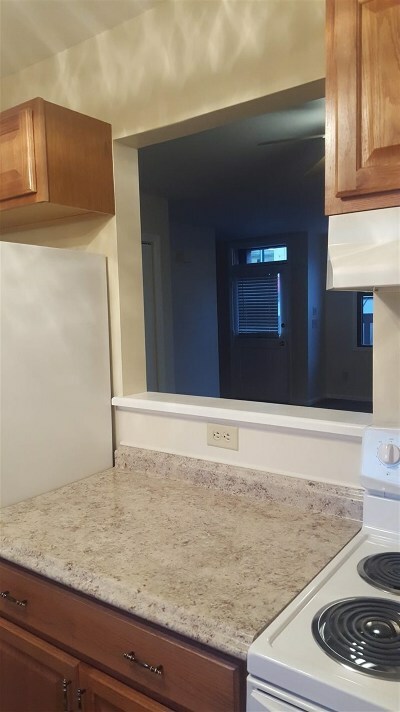 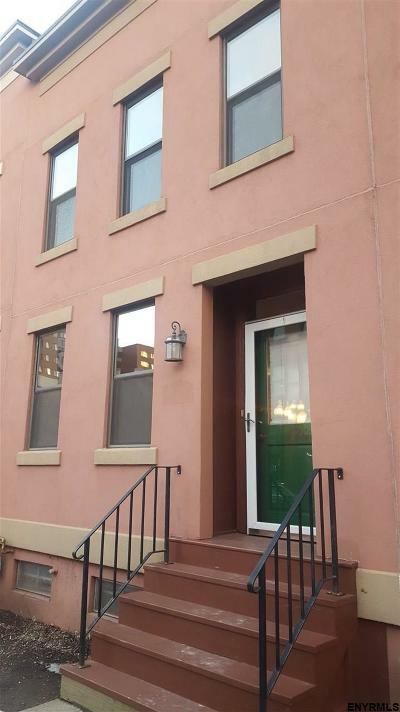 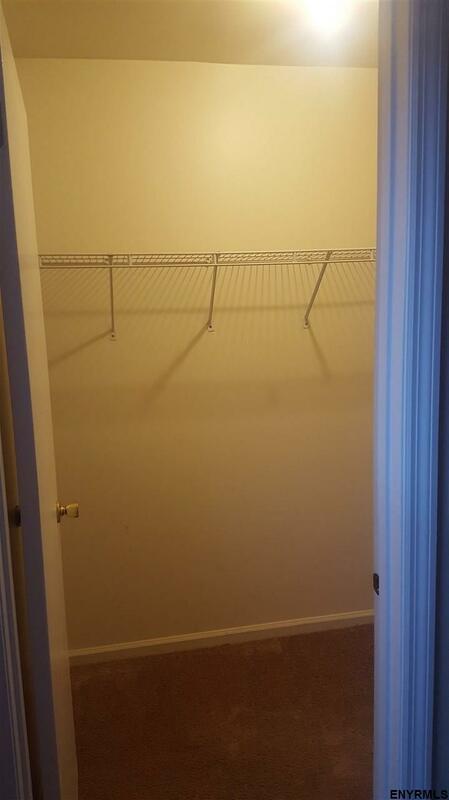 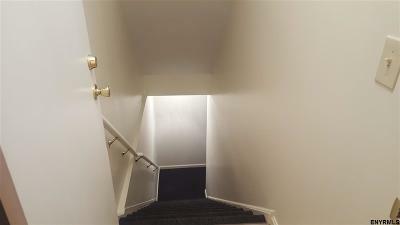 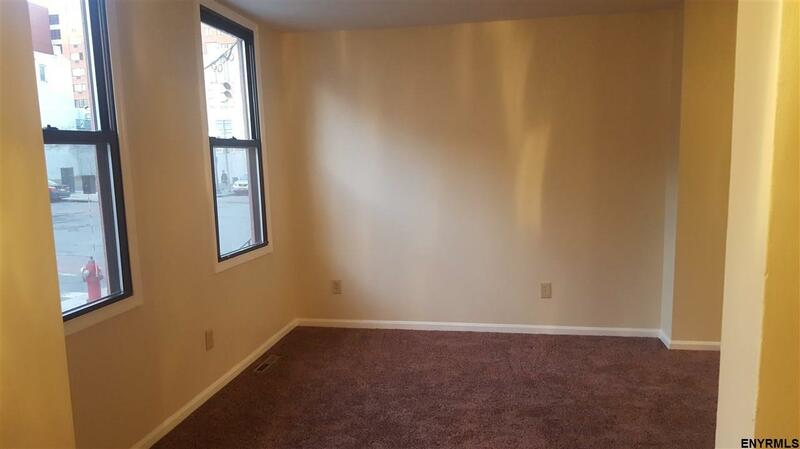 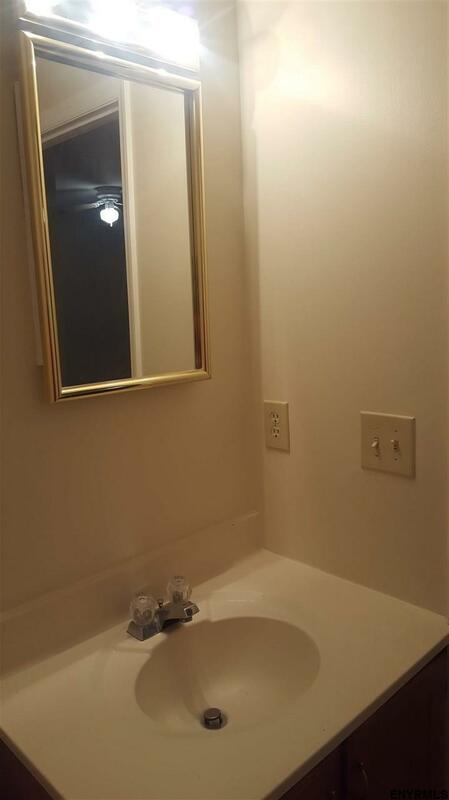 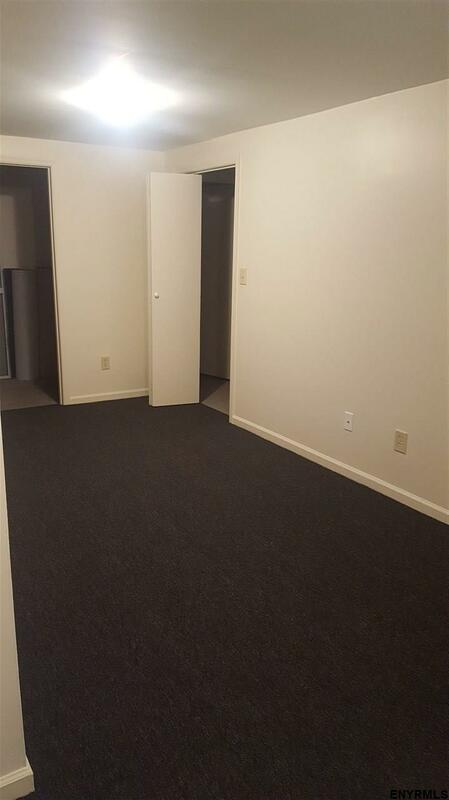 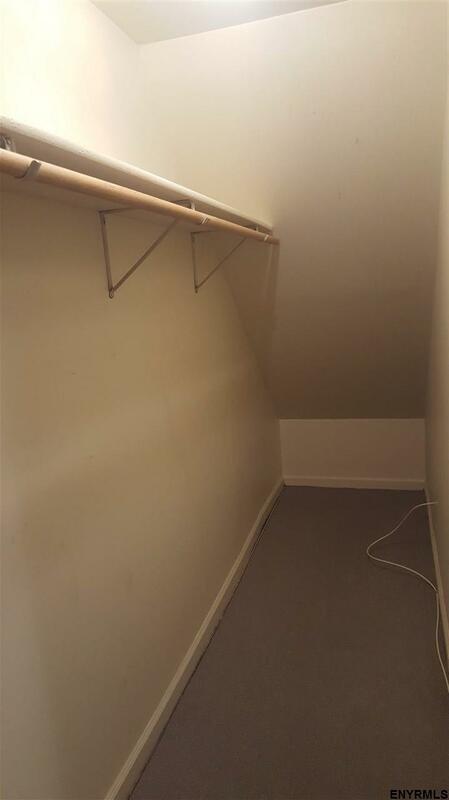 2 Br, 1.5 Ba Townhouse with 2 off street parking spots. 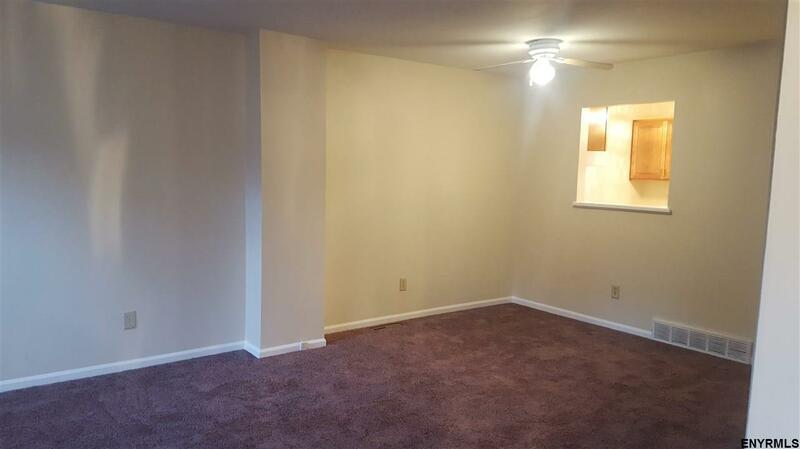 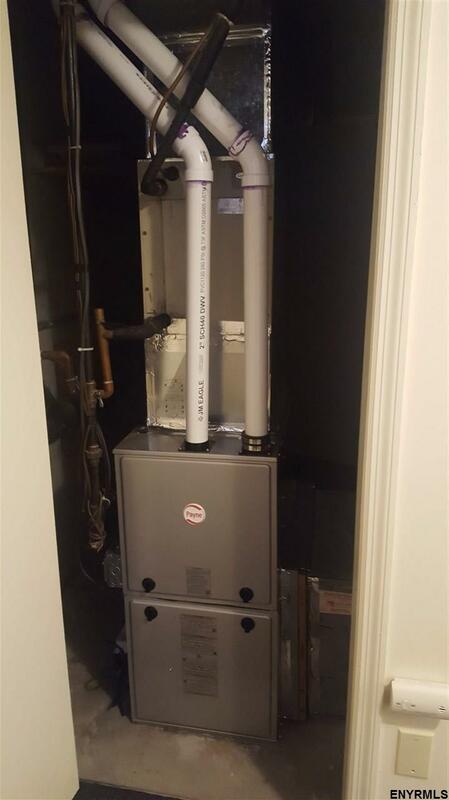 New furnace, water heater, wall to wall carpet, and remodeled kitchen.